Age 87, formerly of the City of Tonawanda January 24, 2019. Husband of the late Ellen Frances (nee Murphy) Moody. 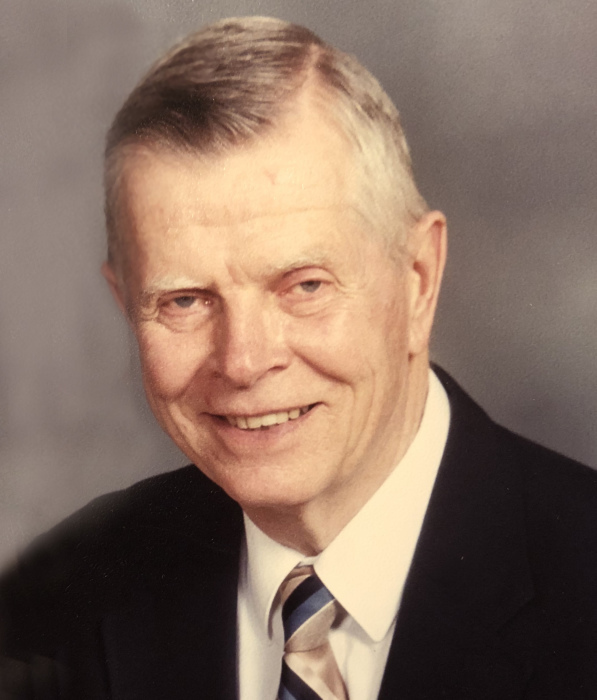 He will be dearly missed by his family: sons Kevin (Donna) Moody and Thomas (Sue Green) Moody; grandchildren Kyle, Derek, Christopher and Shannon. He was the father-iin-law of the late Susan Moody and brother of the late Ronald and Richard Moody. Leland was a US Army Veteran serving in Korea. He taught Social Studies at Hoover Junior High School for 36 years. He was also involved in Scouting and enjoyed camping and woodworking. The family will receive relatives and friends on Monday (January 28) from 4:00-6:00 PM at JOHN O. ROTH FUNERAL HOME, INC., 25 William St. (between Morgan and Broad Sts. ), in Tonawanda, where a Celebration of Life will be held at 6:30 PM Monday following the visitation. Everyone welcome. In lieu of flowers, memorial contributions may be made to the American Cancer Society.